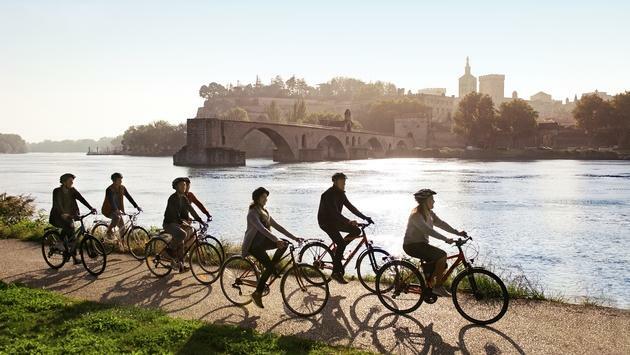 Adventures by Disney Rhone River Cruises. The expanded season of river cruises includes a record-breaking 27 departures with AmaWaterwaysalong the Danube, Rhine, Seine and Rhone rivers. In 2020, 10 of the sailings will be reserved exclusively for adults, offering them Disney’s unique blend of sophistication, variety and adventure in a comfortable setting.